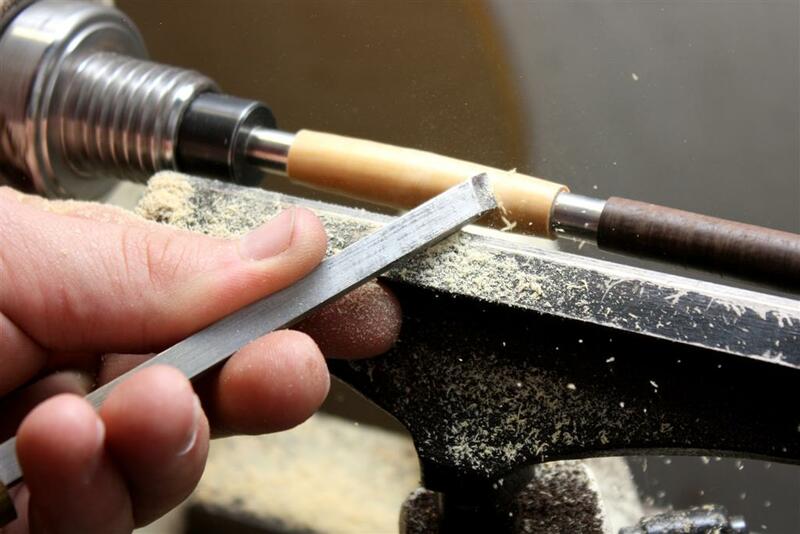 All our products are sold locally and internationally, and are carefully handcrafted, using a variety of the finest tools, to achieve international quality standards. I, who am an accountant by profession, have been crafting wood pens and other items for many years with my father in law. We specialize in high quality handcrafted pens, and other wooden items, for the corporate market as well as for individuals. Each item is individually handcrafted from specially selected South African hardwoods as well as other exotic woods, burls and acrylics, to arrive at top quality stunning masterpieces. We have turned over 700 pens as at 31 December 2014. All photos are taken in house by our photographer with a Canon 450D and various other equipment. Photos are the sole right of Pen Craft, and cannot be used in any other circumstance, unless with prior permission. We strive to provide quality handcrafted items, in the shortest amount of time, for the best price. To provide items that can be used as the ideal personalized gift in any situation, and that will create long lasting impressions to the writers. We also strive to give as much personal attention to every enquiry and customer, to grow our business, and leave everyone who has any dealing with Pen Craft, feeling satisfied. All our handcrafted wooden or acrylic pens are sold with a personalized certificate stating the metal and wood/acrylic used, refill and care instructions. Our products are given a unique code, as every pen is unique, to make it easier for you to contact us at a later stage regarding your pen or wooden item. Our handcrafted products are guaranteed to not crack or for the sealant to wear off, unless due to miss handling of the item. Engraving on our pens, woods and acrylics, is always possible, and a unique way of making the pen as special and unique as you will ever get. Remember that your writing instrument is made out of wood. Wood can react and change its colour when exposed to light, moisture and temperature. We advise that a certain amount of care is given, so that you will enjoy quality writing for many years. Use a soft, non-abrasive, lint-free cloth(mutton cloth) and wipe the wood sections with a small amount of liquid furniture wax. Never use abrasive polishes or try to polish the metal, as these are epoxy coated. Using any other polishes, solvents or methods will void any guarantee on the durability and quality of our products. For acrylic items, a soft damp cloth will be sufficient to care for your pen. Braso can be used to shine the acrylic sections, being extremely careful not to polish the metal as well though, as this will damage the epoxy on the metal parts.